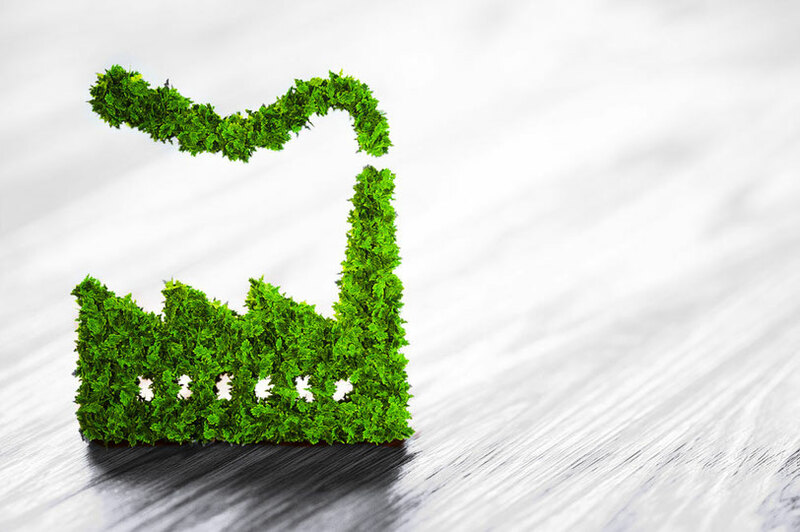 Sustainability is not just an attitude for us, but our social responsibility. We aim to fulfill this responsibility in as many areas as possible. 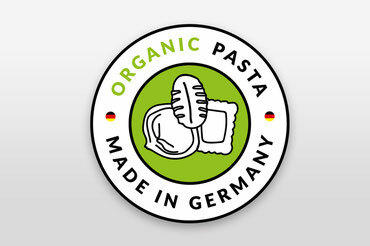 All our products are vegetarian or even vegan and carry the European Organic Label. Thus, we can guarantee that more than 95% of our ingredients stem from organic agriculture. Organic farming is particularly preserving for natural ressources and has many positive effects on our environment, which we think is very important. 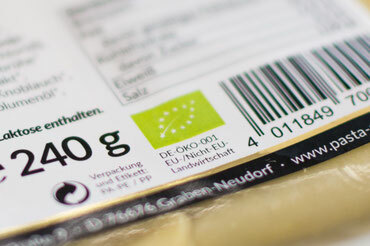 To keep our carbon footprint as low as possible we produce exclusively in Germany. Often, goods are produced abroad and have to be brought to Germany by an energy-consuming refrigerated transport. Furthermore, we avoid suppliers from overseas and purchase our raw materials from German and Italian providers. 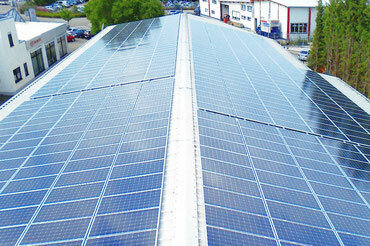 Our company runs exclusively on electricity from renewable sources. Since 2011, the majority of our energy demand is derived from the photovoltaic system installed on the roof of our production site. The remaining demand is covered by a green energy supplier.